Everything you need to know to prepare your home, office, vehicle and classroom for a disaster situation. 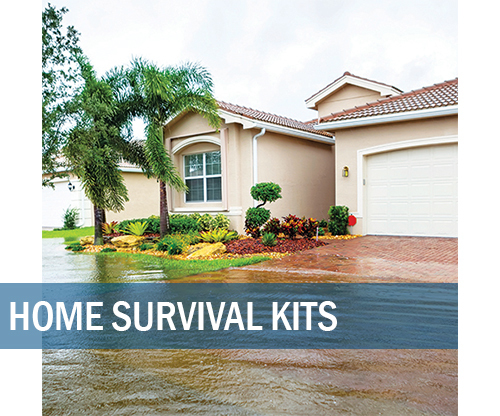 Use our home emergency preparedness guide and checklist to ensure that you have the proper emergency plan, kits, and supplies to prepare your home and family for an emergency. 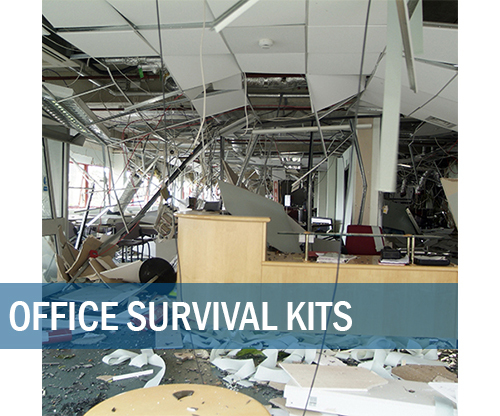 Use our office emergency preparedness guide and checklist to ensure that you have the proper emergency plan, kits, and supplies to prepare your office and employees for an emergency. 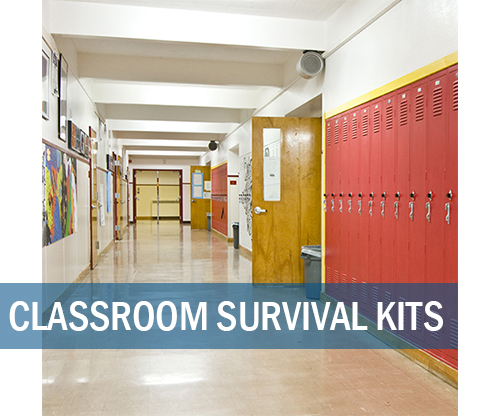 Use our school emergency preparedness guide and checklist to ensure that you have the proper emergency plan, kits, and supplies to prepare your school and students for an emergency. 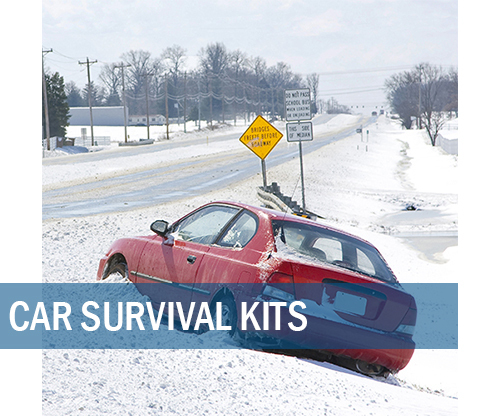 Use our car emergency preparedness guide and checklist to ensure that you have the proper emergency plan, kits, and supplies to prepare your car and passengers for an emergency.